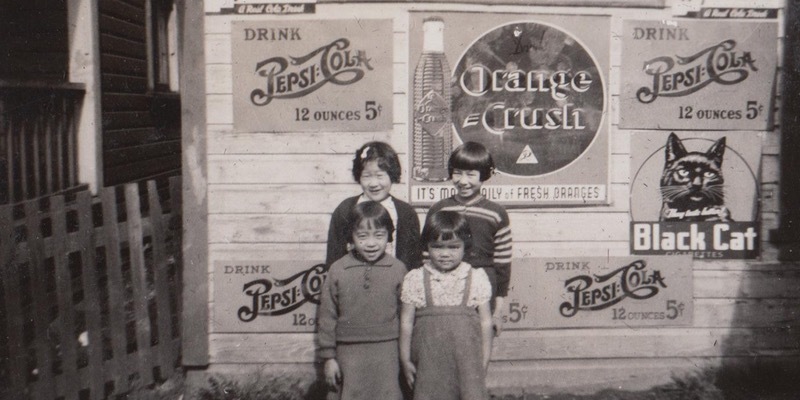 Until 1942, the vibrant Japanese-Canadian neighbourhood some called Kawamuko revolved around a Methodist church and school, now gone, at 6th and Columbia in Vancouver. The Uno family’s nearby confectionary store at 4th and Alberta had long served local residents with basic needs. On the night of January 16, 1942 a tragic crime with racist undertones shattered Kawamuko forever. In the months that followed, families were broken apart and the entire neighbourhood came to be erased. Now, for the first time, on the 75th anniversary of the tragedy, rediscover the sad lost story of Kawamuko on this walking tour led by historians Stewart Muir and myself. The tour is on Monday, January 16 at 6pm. We are meeting at 4th and Alberta Streets. Learn more at the event Facebook page. Also check out “After Pearl Harbor,” an article I wrote about the crime in BC History magazine, Winter 2014, from the point of view of two mothers.